-He used to dislike his singing voice but recently he’s started to sing more in their songs. -He is charismatic onstage and in front of juniors but with the members or on variety shows he has aegyo. -His stage name stands for Junior Royal. -His nicknames are National Leader, Bangkok City Boy, JTBC’s Son, and Wartortle. -He is from Gangneung, Gangwon, South Korea. -He is Pledis’ first ever male trainee. -His favorite part of his body is his eyes. 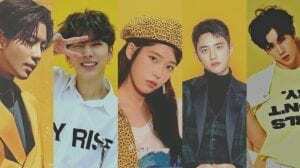 -He’s close to NCT’s Taeyong, After School‘s Raina, JBJ‘s Kwon Hyunbin, and FTISLAND‘s Lee Hongki. -He is a huge fan of anime and he’s also a gamer. -His role models are Eminem and Bigbang. 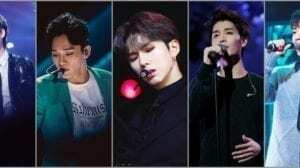 -He has appeared on a lot of variety shows (Love Catcher, Night Goblin, Lan Cable Life, I’m Not the Person You Used to Know). -He was on Produce 101 (ranked 14th). -His favorite colors are black, yellow, and green. -He prefers having black hair. -He can’t eat spicy food well and also hates eating tomatoes. -His specialties are writing lyrics and speaking Japanese. -He can’t swim and wants to learn how in 2019. -He also couldn’t ride a bike until 2018. -His hobbies are gaming and reading manhwa. -He is a fan of the YouTuber Buzzbean11 and became friends with him after they were on a variety show together. -He likes to eat chicken. -JR has two older sisters. -He appeared in Orange Caramel’s “Bangkok City” MV. -In 2018, he visited his birthday ads wearing a wartortle costume. -His representative animal is a turtle. -His Spoonz character is BT. -His fans are called Bugidans. 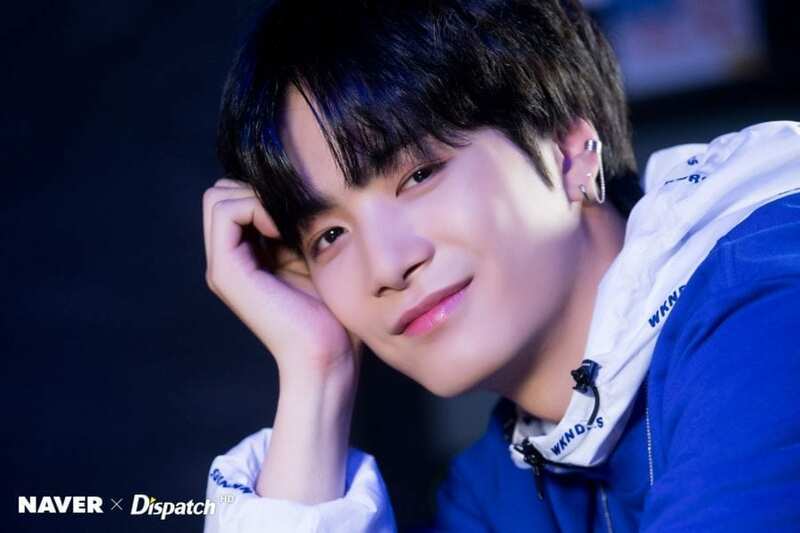 JR’s ideal type: someone who is strong on the outside but tender on the inside; someone who can take good care of him. How much do you like JR?